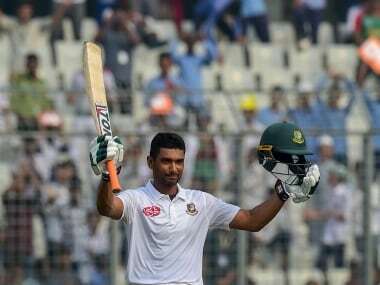 Follow live updates on the fourth day of the second Test between Bangladesh and Zimbabwe at the Sher-e-Bangla Stadium in Dhaka on our live blog. 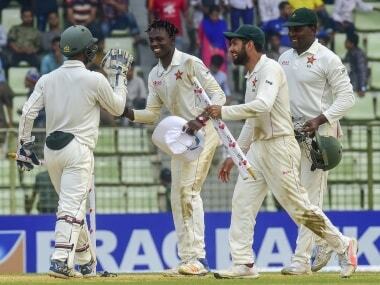 Follow live updates on the third day of the second Test between Bangladesh and Zimbabwe at the Sher-e-Bangla Stadium in Dhaka on our live blog. 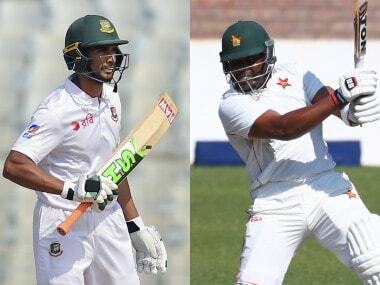 Follow live updates on the second day of the second Test between Bangladesh and Zimbabwe at the Sher-e-Bangla Stadium in Dhaka on our live blog. 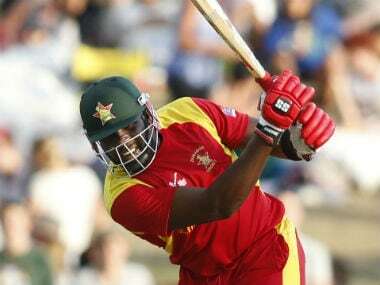 Follow live updates on Day 1 of the second Test between Bangladesh and Zimbabwe at the Sher-e-Bangla Stadium in Dhaka here.